The research, conducted by George Pinder of the University of Vermont and James Montague, a former doctoral student at the university, is based on a study of 38,391 natural gas and oil wells in Alberta, Canada. 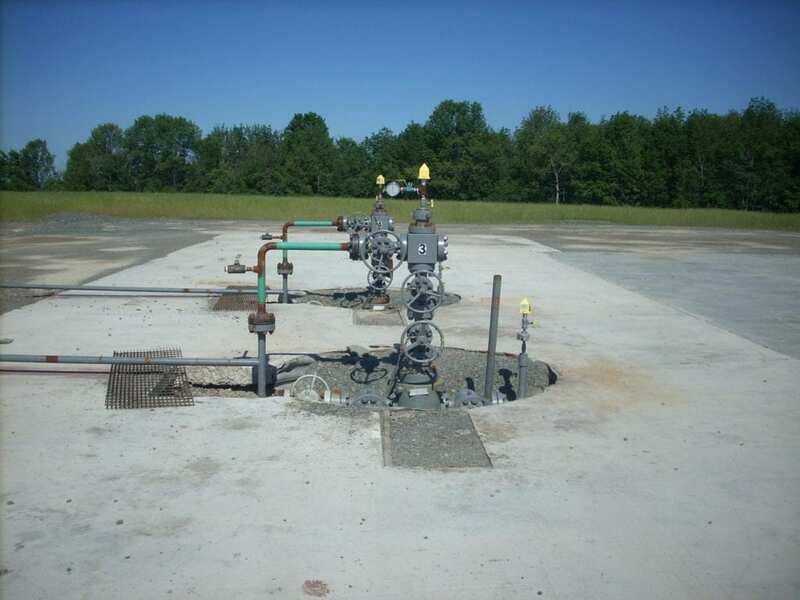 Companies in that province are required to test wells at the time they begin operating, to determine if they have failed and are leaking methane, and to keep careful records of each well’s construction characteristics. The study used a machine learning algorithm to correlate wells that leaked and those that didn’t with a set of 16 characteristics. About 12.5 percent of the wells in the Alberta database were leaking at the time they were to become operational. More research is needed to look at methane leaks over time as wells age, said Montague, the study’s lead author. “The failure rate is likely to underestimate the number of wells that will eventually fail and leak, given the clear possibility that they will degrade with age,” he said.